I met with Ceri Hughes of Same But Different, a charity based in Delyn which raises awareness of disability and counteract prejudice through the use of the arts, and Gareth Hughes of National Lottery Wales. Same But Different have been holding a series of exhibitions, one of which coincided with the new film highlighting facial disfigurement called ‘Wonder’. 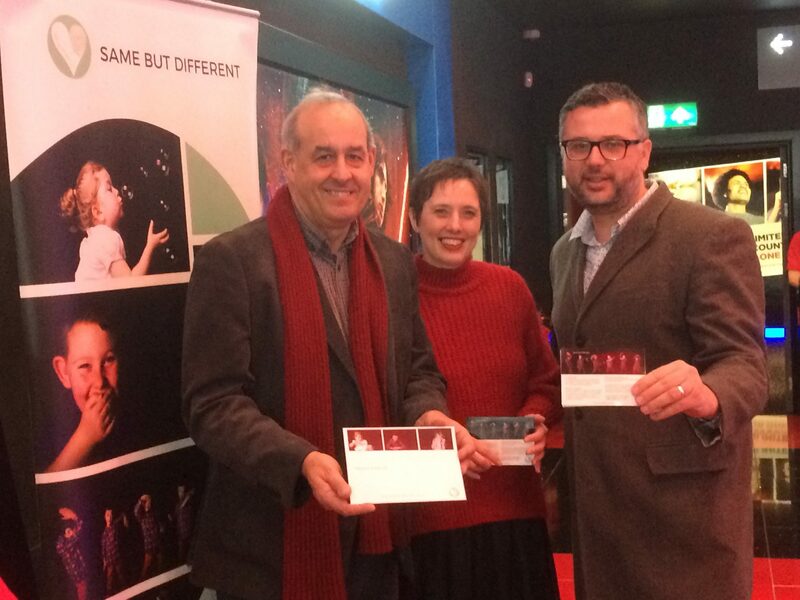 Same But Different held an exhibition at Cineworld, Broughton over Friday and Saturday (1-2 December) to raise further awareness.